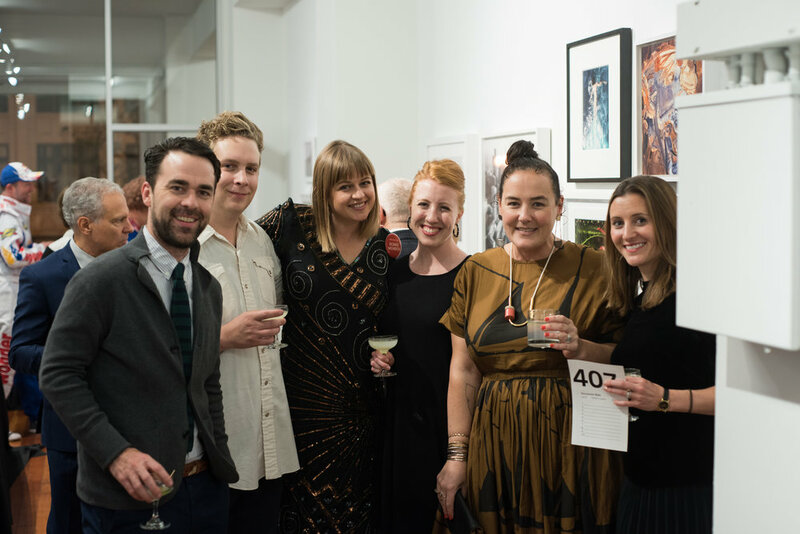 The SF Camerawork Benefit Auction is our most important annual fundraiser. 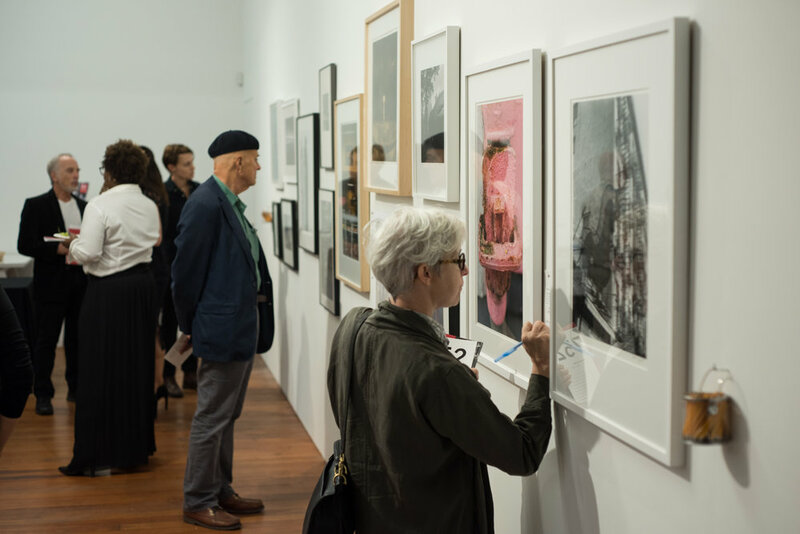 We host a traditional live auction of curated contemporary and vintage photography from around the world. If you are a current member of SF Camerawork you will receive the 2018 printed catalog by mail. Not a member? Join today! CATCH A GLIMPSE OF LAST YEAR'S AUCTION BELOW!